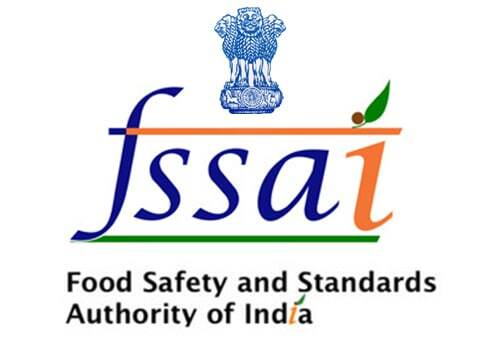 After going to the home page you are required to search for the notification regarding FSSAI Recruitment 2019. Upload documents and pay application fee. Submit the form and take a print of same for future use.